Home / Bike News / Watch Out! These 5 New TVS Bikes are Grabbing Attentions! Following the end of 2017, there was the grand launch of TVS Apache RR310S. That model was particularly long-awaited by the fans of TVS and sports motorcycle alike. The launch was pretty much a great success. Just as it has already known, TVS has its motorcycle perform really well despite of its affordable price. 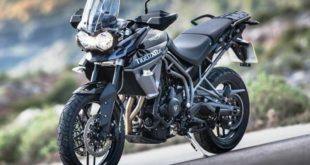 Clearly in the year of 2018 there will be more of TVS Bikes coming out under the famous brand name of TVS. 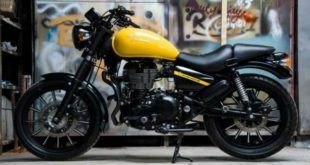 Well, in the 2018 Auto Expo there have been some of the latest motorcycles of TVS on display. It will really be interesting to find out what will be released by TVS along the year of 2018. One thing for sure is that TVS will continue to deliver high performance machines in a range of pretty reasonable price especially for the Indian motorcycle market and fans. In short the lineup of 2018 products of TVS will include scooter model as well instead of just focusing on the sports model in such high performance. It actually implies that everyone will be able to enjoy riding TVS machines. If you love to go fast then you should get the sports models. On the other hand if you like to go slow then the scooter will be your choice of TVS machines. 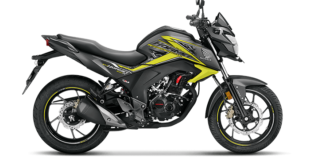 These are the planned new models of TVS Bikes for the year of 2018 that you can buy. 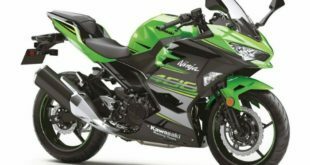 The launch of Apache RR310S at the end of 2017 was in a great success. Many fans were attracted by the model since it looks pretty sharp at the glance. It offers some decent engineering features as well that really makes it worth to buy. 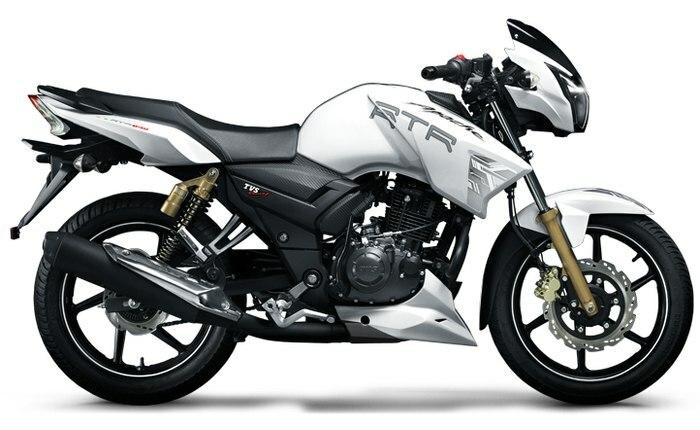 Thus TVS has its new version of the RR310 planned for its release in 2018. Certainly the new RR310 will be the race-spec version. The testing has been commenced by TVS right after the launch of the original version of RR310. 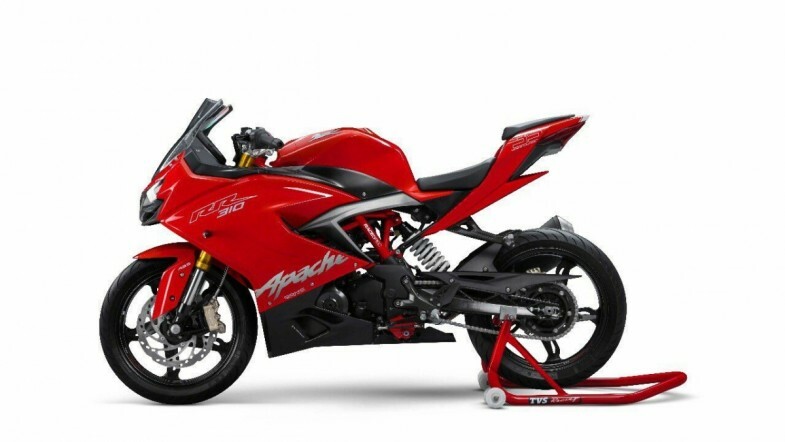 Unfortunately there have not been any official photos of the new race-spec version of this TVS Apache RR310. Yet some automotive blogs have tried to do some renderings regarding the possible appeals of this new version of RR310. Clearly the race-spec will be more sporty and aggressive all over it with some decent performance boost. So, you love to race? This is for you then. 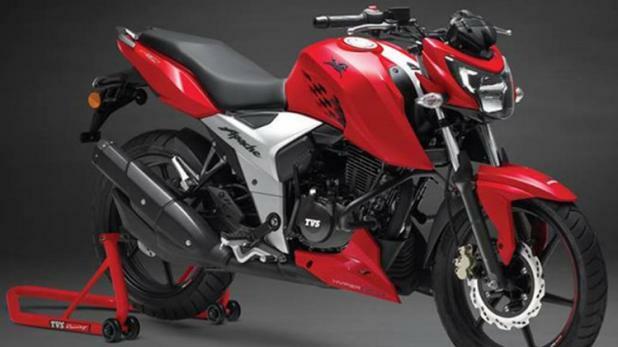 One of the so-called flagship models of TVS was TVS Apache 180. It was one of the models released by TVS to really hit the affordable section of sports motorcycle market really hard. Back then this model got positive response from the market. 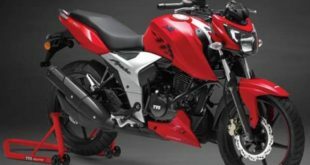 Thus at some points within the year of 2018 the refined version of TVS Apache 180 will be released by TVS. It is said that there will be some major updates so that the 2018 version can even be called to be an all new model instead of just renewing the old one. 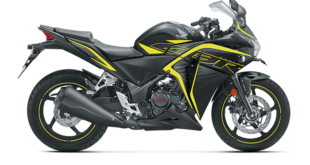 Engine and chassis sections are definitely amidst the updated parts to deliver better performance without having to really increase the price of the bike too much. This particular model of motorcycle from TVS has its own fans within the Indian motorcycle market. This model is an entry-level model that is so versatile to ride with just enough performance level for anyone. Youngsters love this model since it is considerably light and quite powerful. So it really is important for TVS to keep it fresh to ensure that its fans will remain. The new version or model of TVS Apache has already been released in Indian market on 14th march 2018. It has now become pretty evident that the new Apache 160 has been brought with its racing DNA and hosts of new features. Well, it is surely worth to have this entry level racing bike at your disposal if you love the thrill. Expanding the market range is definitely important for a company like TVS. There have been some other manufacturers that could deliver decent models in different market segments. That is the idea of TVS to plan the release of its new TVS Graphite. This particular model was designed to go head to head with Honda Dio, Aprilia SR150 and some other models within the scooter segment. 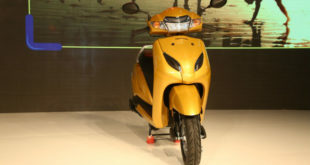 The Graphite itself was actually a scooter concept displayed by TVS back in 2014 Auto Expo. The new model of 2018 however is based on that model since it has been caught on some tests around India. Performance is definitely one aspect that will be boosted to deal with its competitors while some advanced features could be found in this new scooter of TVS as well for those tech geeks. It has been stated by the government officially that in 2030 India will be an electric vehicle nation. It means that bikes and cars manufacturers should have been at least planned some models powered by electricity. It is actually an old song in some other parts of the world but it could be new stuff in India. Thus as one of the leading motorcycle manufacturers in India, TVS has its electric plan for the year of 2018. There will be the electric version of TVS Jupiter. 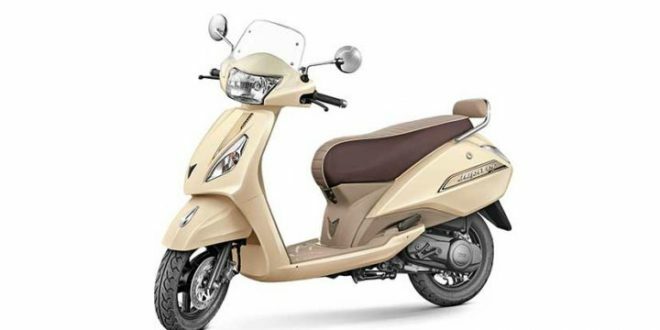 This model has been a popular one within the scooter segment of motorcycle market in India. Furthermore the actual model of this electricity powered scooter has been displayed at the Auto Expo of 2018. It looks pretty similar to the classic model though. Yet the details in term of its power and battery capacity remain unpublished for the time being. It really is a smart move to actually alter its popular model to be an electric version instead of making a completely new model. It may not be much in number, yet TVS will really be working so hard in bringing those 5 new models to the market immediately along the year of 2018. Surely the fans have been expecting those models to come for quite some time now. One thing to expect for sure is that TVS will deliver what it knew best which is decent performance in a reasonably affordable price just as in its previous models for years. So, which bikes do you want to buy? Share your opinion on the comments field below! Which suits you? A spec comparison of TVS Apache RR 310 vs KTM RC 390 vs HONDA CBR 300R and other rivals!